Cecil Sunkwa-Mills, general manager of Multichoice Ghana, says Africa Magic World has introduced a four-hour block dedicated to show exclusively Ghanaian content. Mr Sunkwa-Mills said it is expected to take off by November and forms part of measures to help expose the Ghanaian creative industry to a wider audience. Speaking in an interview with Nii Ogbamey Tetteh at the Africa Magic forum in Accra, the general manager for Multichoice Ghana stated that Ghanaian film producers could submit their films to his office for the appropriate acquisition process. “In a quest to consolidate Ghanaian content on the Africa Magic channels, this is just the start. What we have done there is a four-hour block that has been put on the Africa Magic World-which is currently available on DSTV and GOtv -to show exclusively Ghanaian content,” Sunkwa-Mills said. 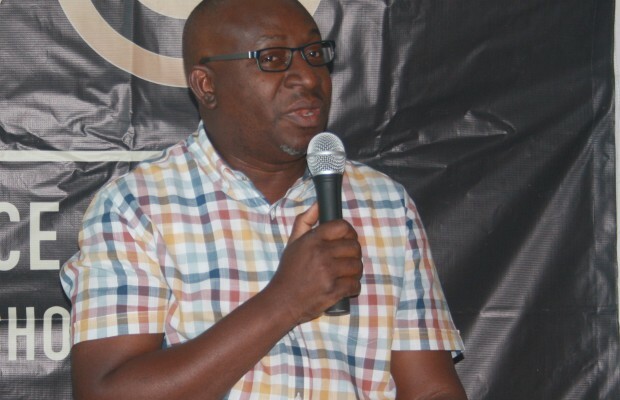 He encouraged Ghanaian producers and content providers to take advantage of the initiative. “This content will not be limited to English movies alone. Submission of works in different Ghanaian languages would be considered provided they have proper subtitles in English. It actually forms the beginning of building a bigger block and you will find out that that is how full channels develop. I think it is a huge opportunity for the Ghana Industry,” he noted. Mr Sunkwa-Mills noted that Ghanaian musicians could also submit their music videos to be shown on the Africa Magic World channel as part of the four-hour block. But he was quick to add that with the music videos, musicians would not be paid for submission. Though various people have argued that Multichoice would be making money by showing the Ghanaian music videos on their platform, the general manager for Multichoice Ghana stated that musicians would gain a lot of exposure by airing their music videos on their platform. The event brought together various stakeholders in the industry like Socrates Sarfo, Abdul Salaam Mununi and Bob Smith among others.